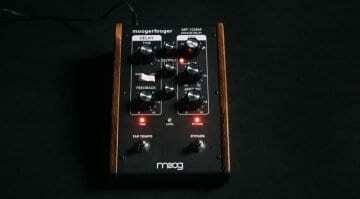 After 20 years of making these strange, old-fashioned looking stomp boxes Moog Music has decided to call it a day on the Moogerfooger. A trio of wooden cheeked stomp boxes were introduced in the late 1990’s. 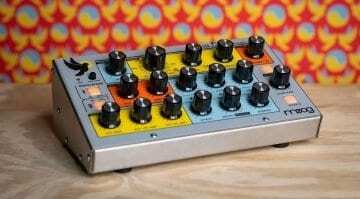 The MF-101 Low Pass Filter and MF-102 Ring Modulator were based upon original synth-module designs. The MF-103 12-Stage Phaser was something a bit fresher. There have been others along the way but the original three are still the ones that are being made – until today. They had some CV capabilities that allowed them to communicate and work together and offered some foot controlled synth style processing way before it was trendy. In fact it’s a little odd that they stop this line of products now, just when modular is becoming massive and pedals are finding new markets with synthesizer enthusiasts. 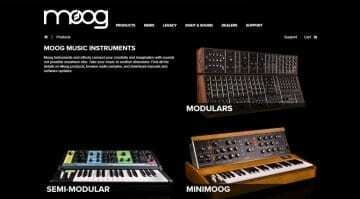 But then Moog have always done their own thing. To commemorate this event ambient electronic composer Collen has created an EP called Variables which heavily features these floor-based beasts. 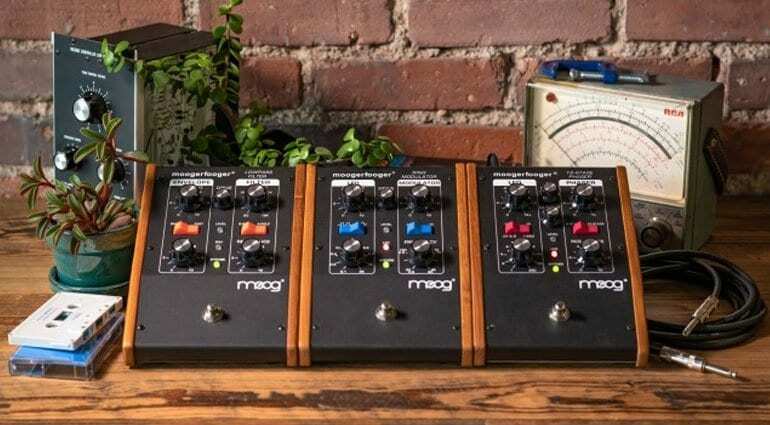 It makes you wonder what’s coming next from Moog. We had all those rumours of the Moog One polysynth a little while ago which refuses to go away. Who knows.